Come and Join Veteran Owned UK and Hidden Valley Bushcraft on an alternative Networking event. Business doesn’t have to be done in an office! People work best when they are in an environment that they are comfortable in and are able to relax and get on with the task at hand. And where better for Veterans, than out in the field. 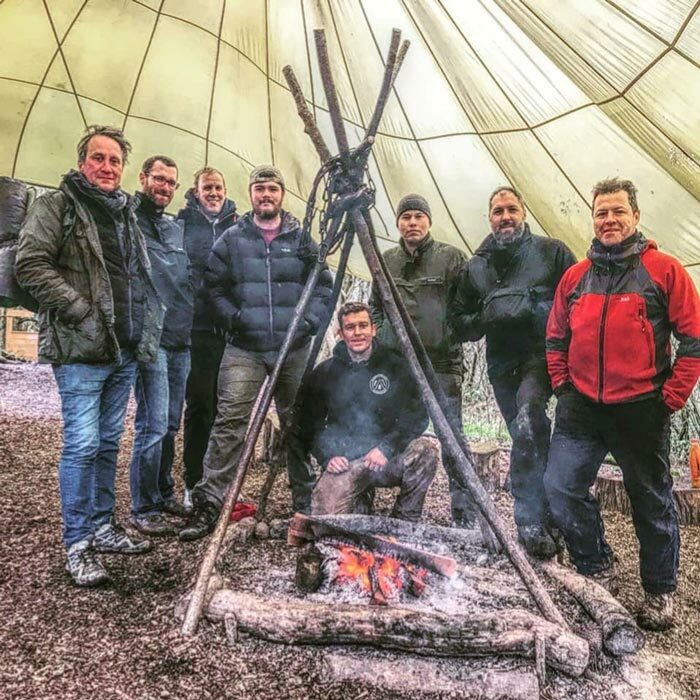 Veteran Owned UK has teamed up with Hidden Valley Bushcraft to bring you an alternative to the traditional networking event for those who love the outdoors and business in equal amounts. Join us for a weekend of Business, Bushcraft, Team Building and Relaxing in an environment we feel at home in. We will be talking business, cooking in a Hungi Pit, making our brews on an open campfire and we have some great activities lined up that will be something new. You will need a sleeping system i.e. hammock, basha or small tent, to spend the night in and cold/wet weather clothing etc to make sure you are comfortable. A suggested kit list will be emailed to you on booking. This really is an unmissable event where you will build new working relationships and learn some new bushcraft skills. You don’t get that anywhere else.